Fujifilm X100F compact camera review - Which? 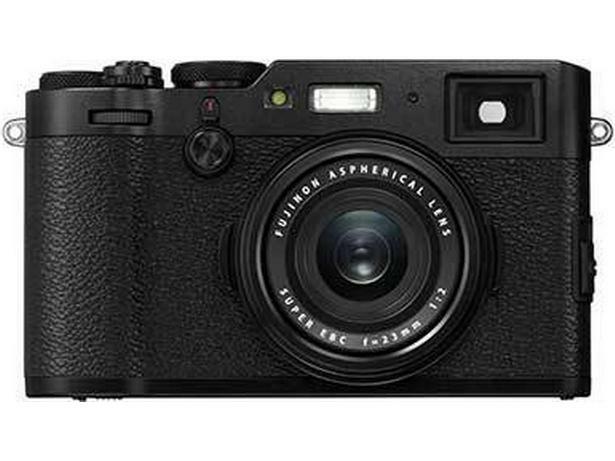 With a mix of image quality and retro charm, the Fujifilm X100F is the fourth iteration in the X100 series. 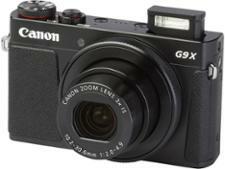 It may look the same as previous cameras, but it brings improved specs and new features. 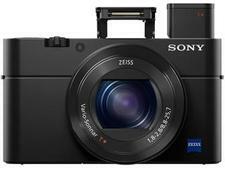 Has Fujifilm done enough to warrant an upgrade to this latest model? Read on for our expert opinion.